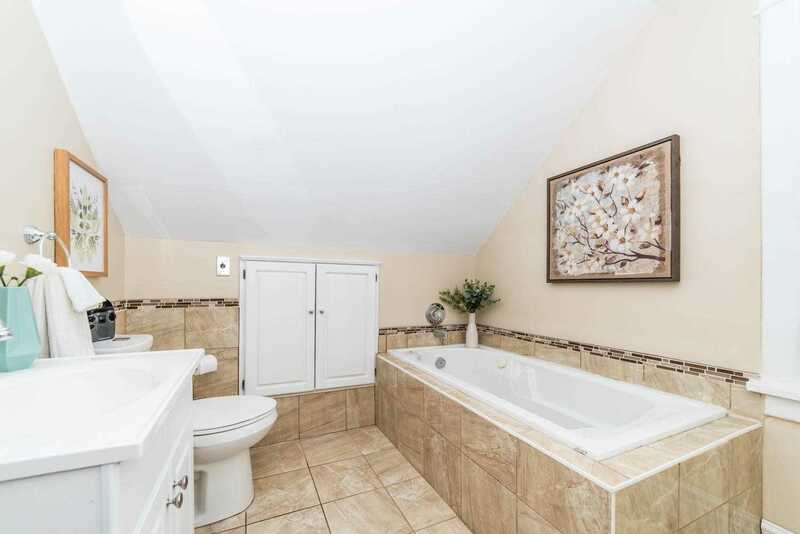 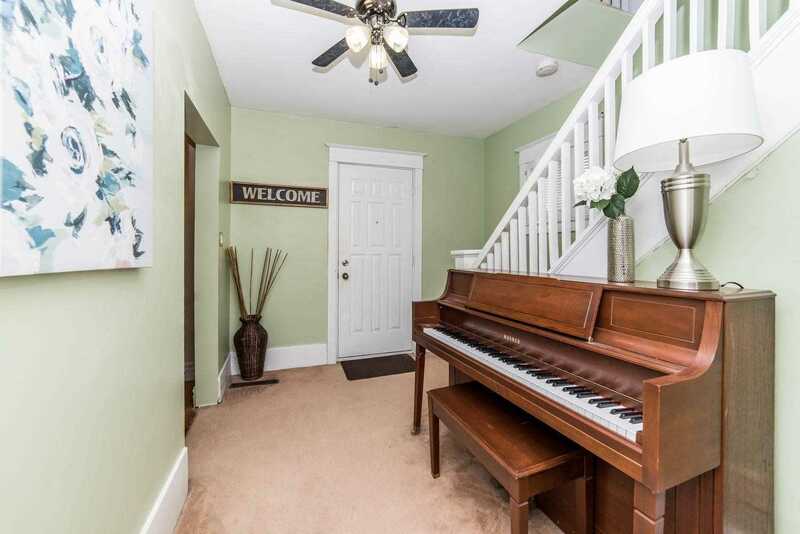 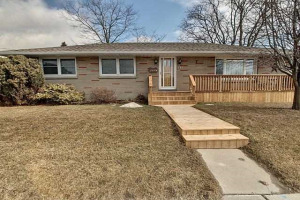 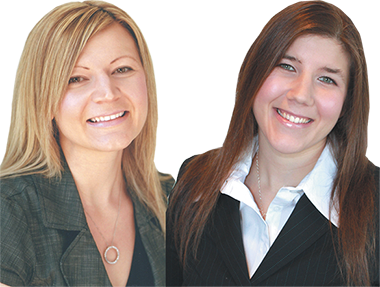 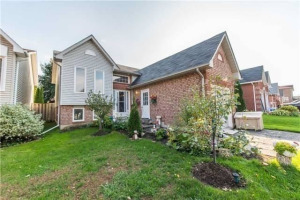 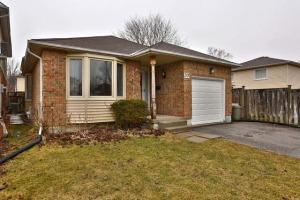 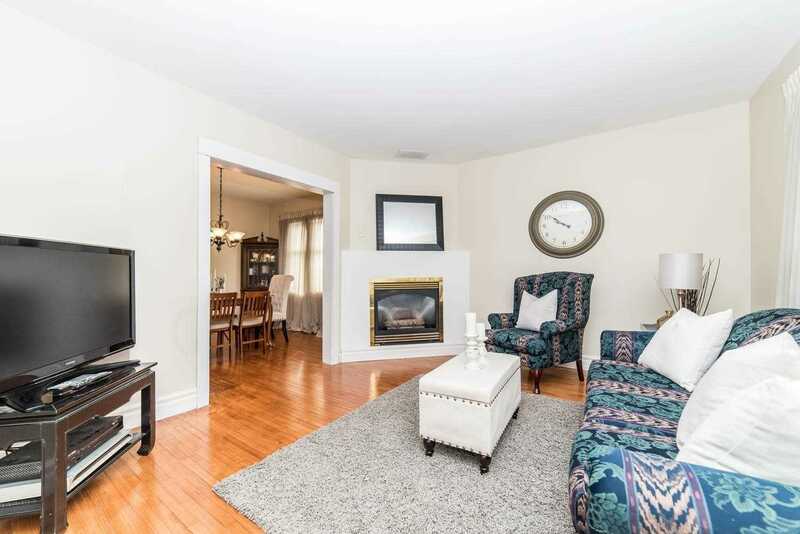 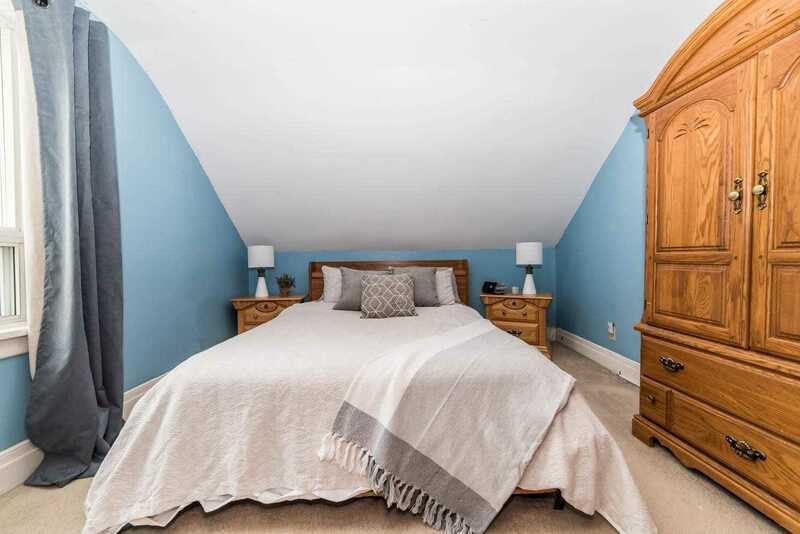 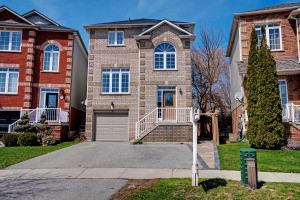 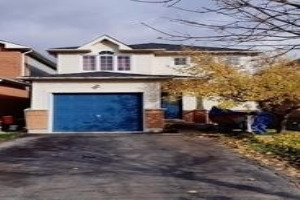 Amazing Opportunity To Own A Detached Home, North Of The 401 & Close To All Amenities. 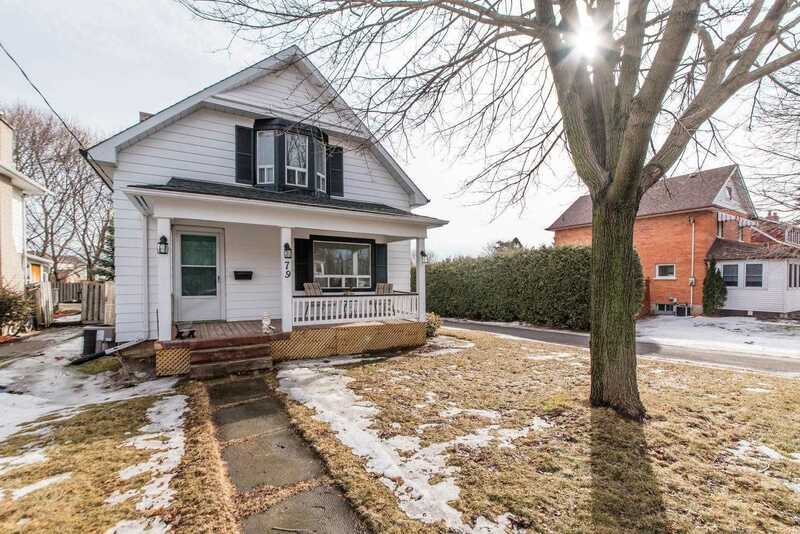 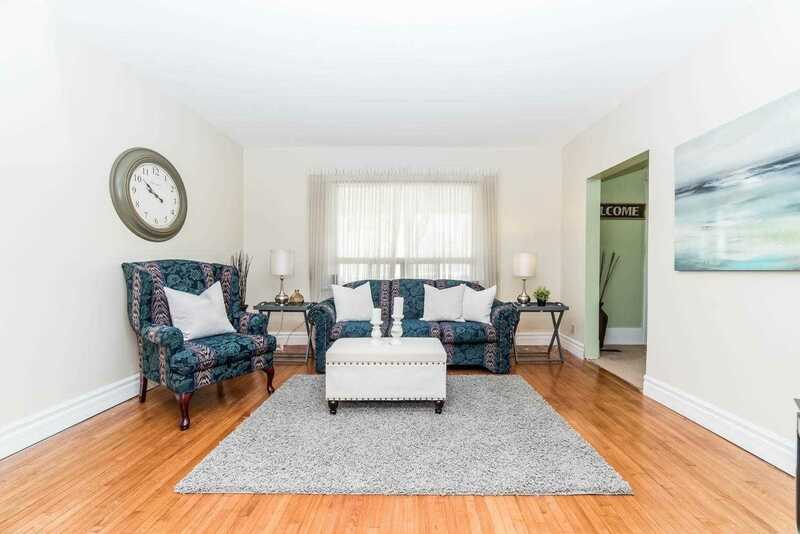 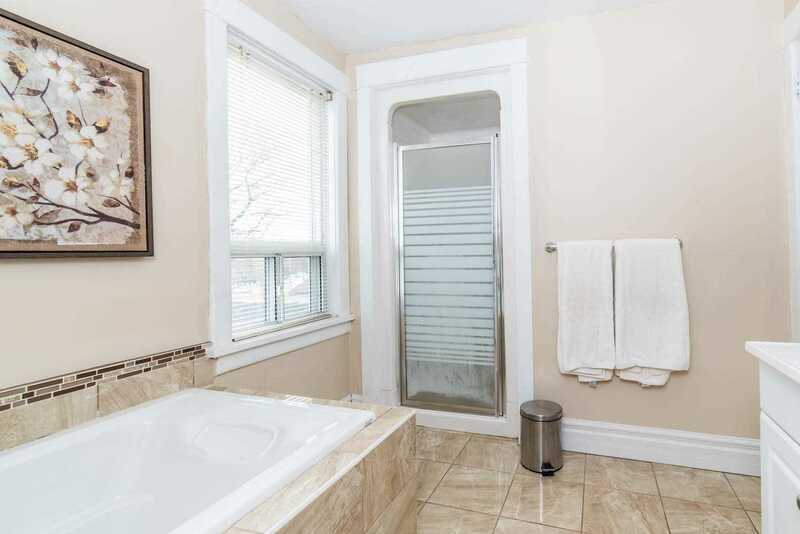 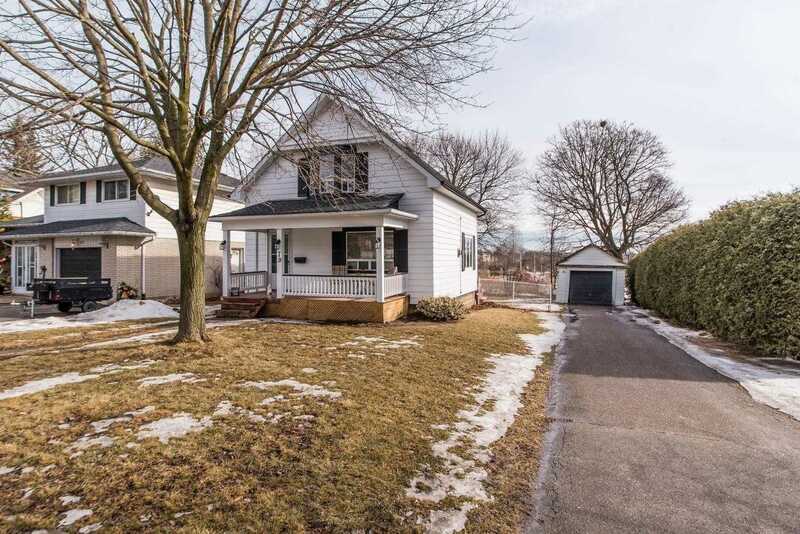 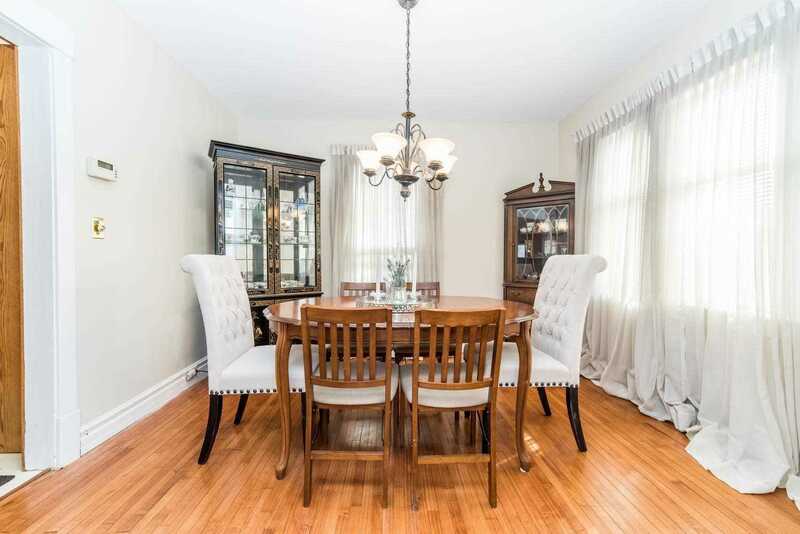 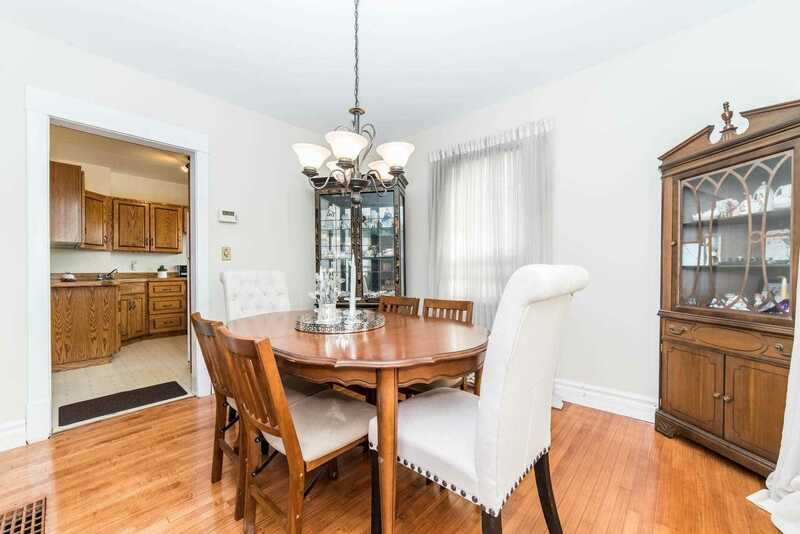 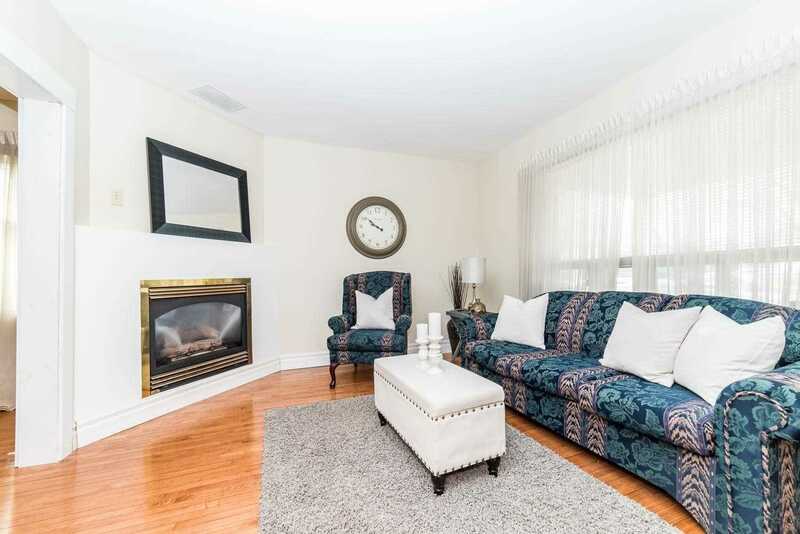 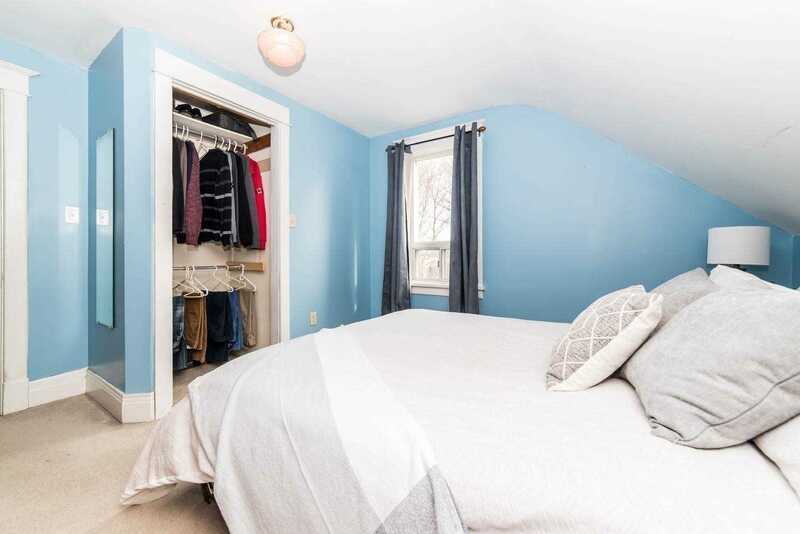 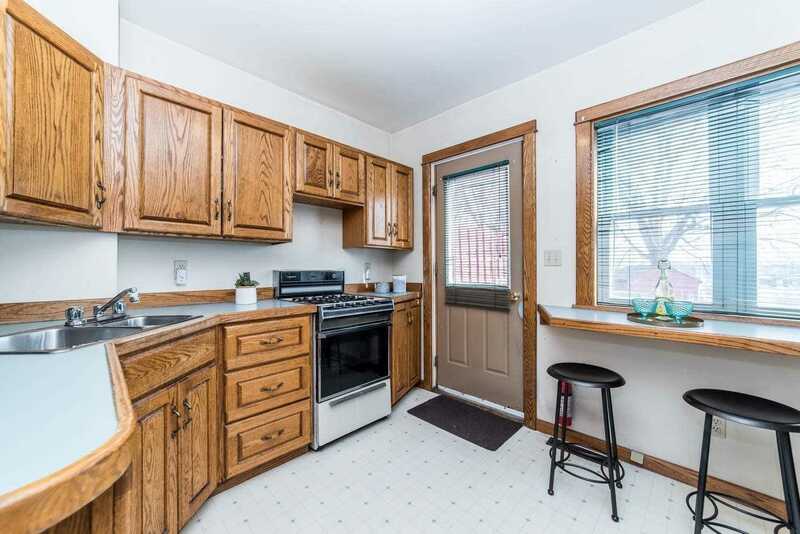 This Two Bedroom Home Features An Eat-In Kitchen, Good Size Living Room And Dining Room. 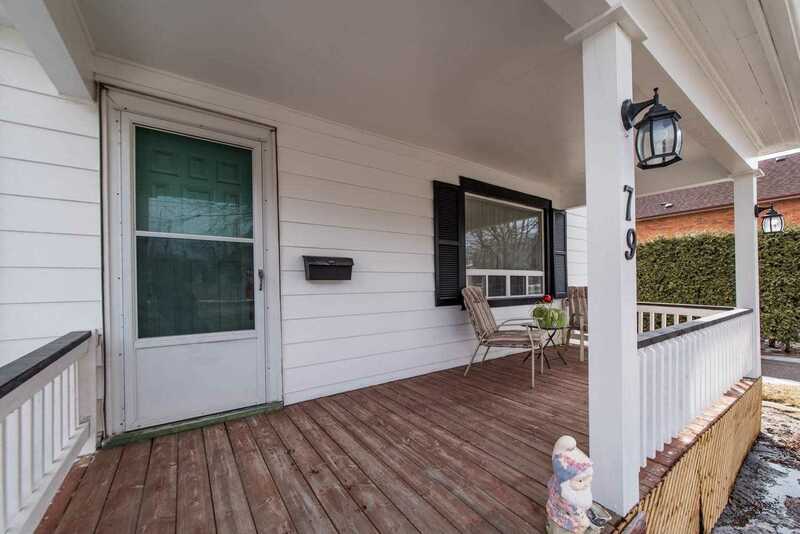 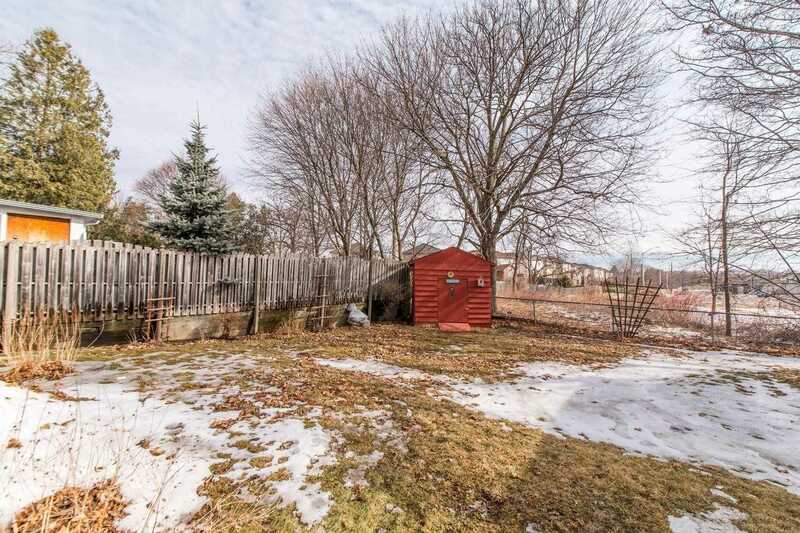 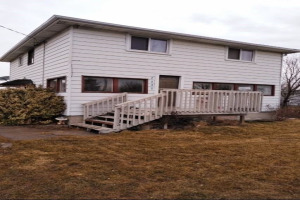 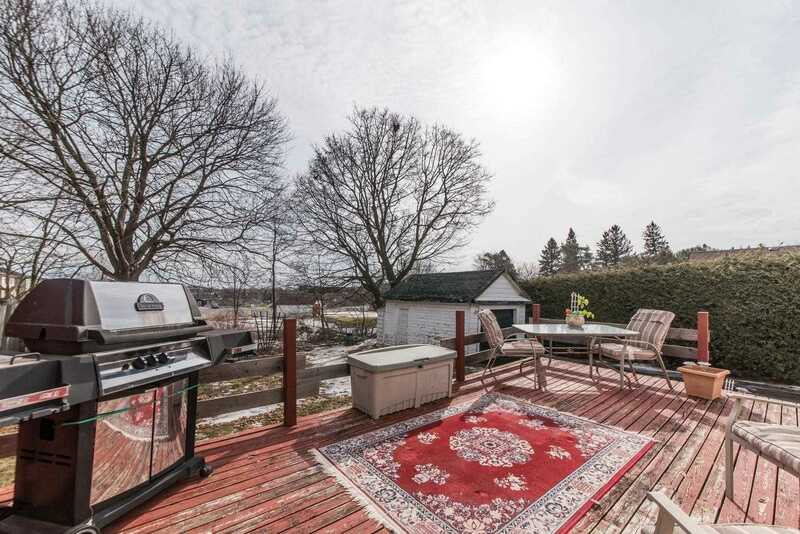 Spacious Fenced Yard With Large Deck Perfect For Entertaining.